Recently, we released PUSHBI Now, which is a Software-as-a-Service offering that allows businesses and departments of any size to signup for their own account, load their data using Microsoft Excel and then distribute those metrics out to people onto their favorite mobile device. PUSHBI covers all smartphone and tablet platforms, so take your pick! 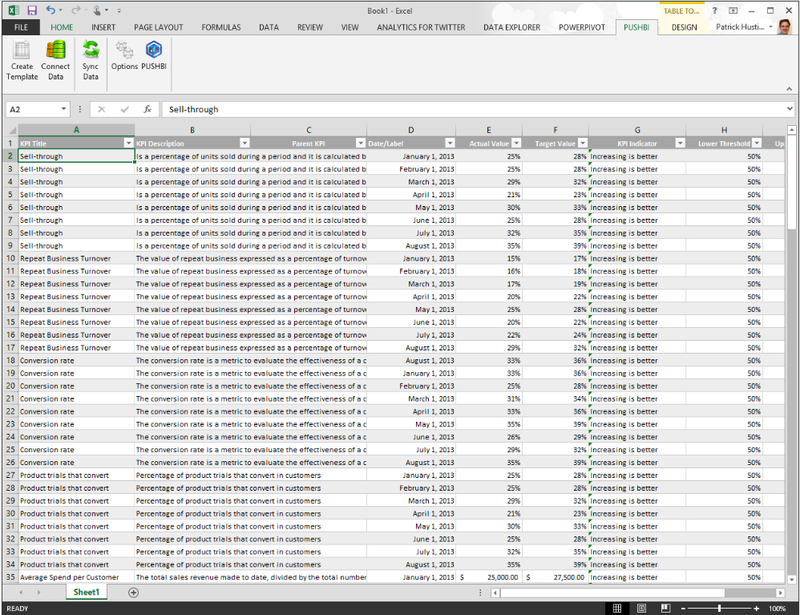 As we bring on more customers to our PUSHBI Now service, we never realized just how many people LIVE in Microsoft Excel. Apparently the world runs on Excel! 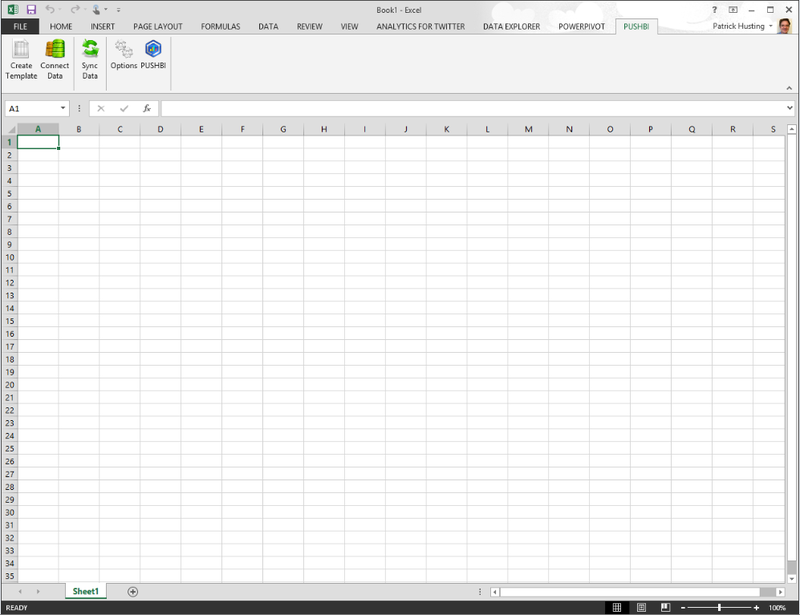 We’ve begun the development of integrating our PUSHBI data sync right into Microsoft Excel utilizing the ribbon bar found in Excel 2010 and 2013. 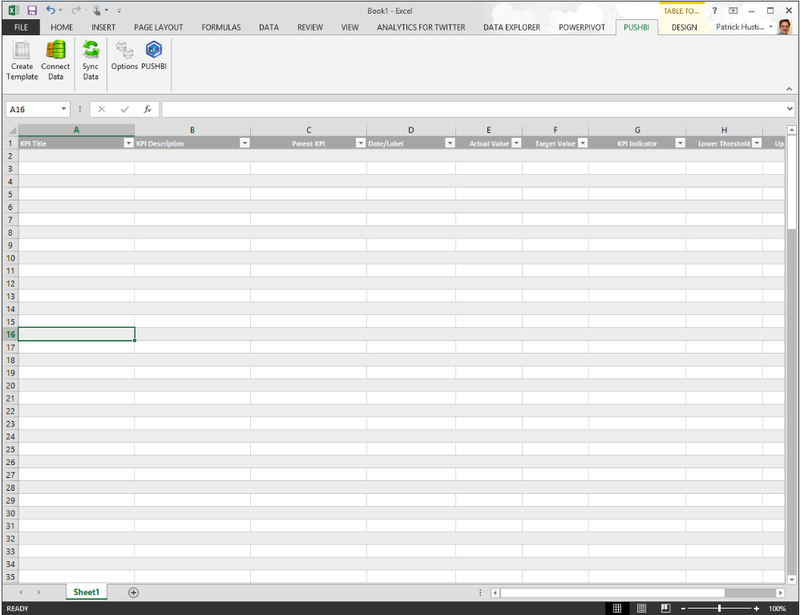 Soon, you will be able to fire up Excel, click on the PUSHBI tab. 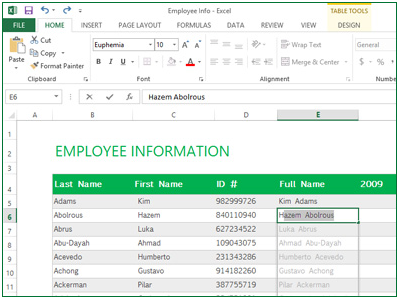 Click the Create Template button to load a blank template to input your data into. Our solution requires you have your data inputted into a specific format. 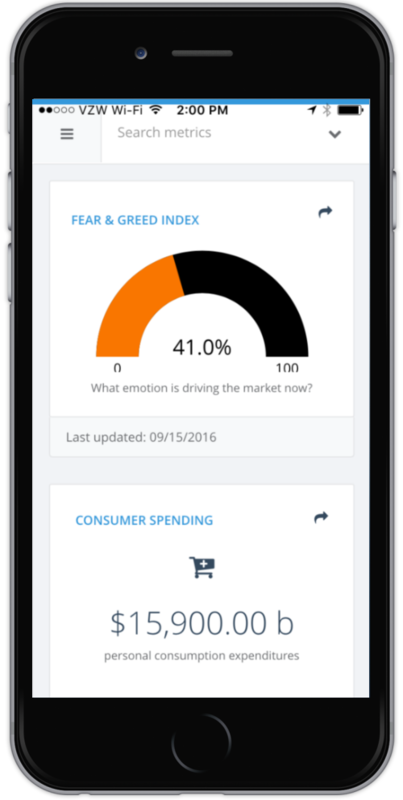 Then click the Connect Data button to transform your data into a format that will allow PUSHBI Now to consume it. Then click the Sync Data button and the data will get published to the PUSHBI Now servers and ready for delivery to your mobile bi users. This is currently all under development, but just imagine going from Excel to Mobile Business Intelligence in Minutes instead of weeks or more or never. If you are interested in moving data from Excel to Mobile, drop me a note at our contact us page.